Product prices and availability are accurate as of 2019-04-24 03:12:23 UTC and are subject to change. Any price and availability information displayed on http://www.amazon.com/ at the time of purchase will apply to the purchase of this product. The perfect belt for any outfit, add style for any occasion. 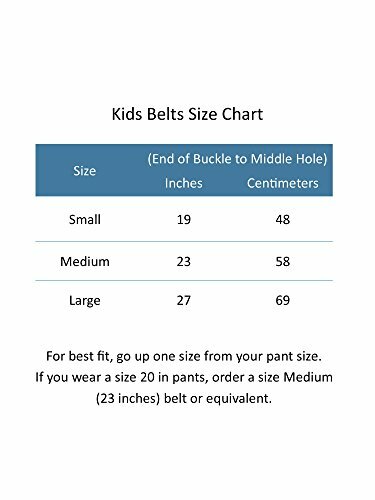 Measuring only half an inch wide for a great skinny belt fashion. 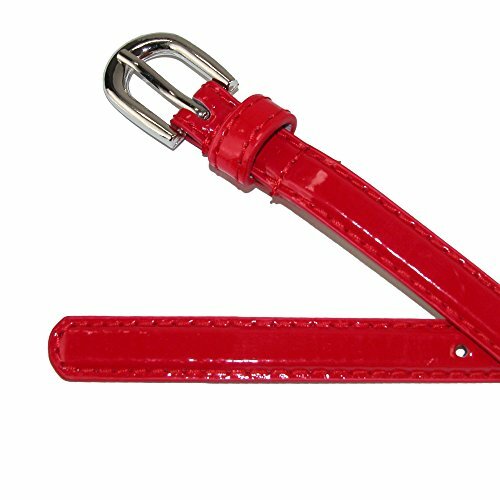 The buckle is polished silver tone in a nice rounded harness shape. 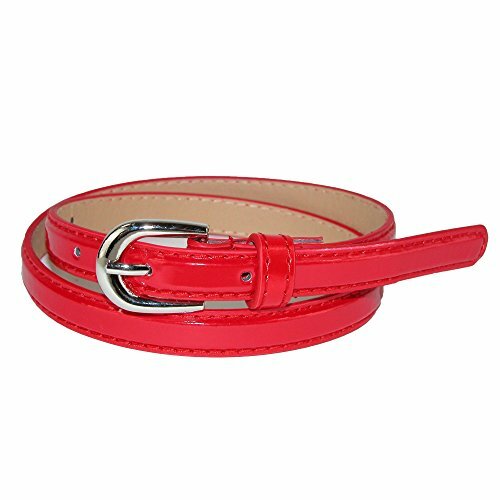 With many colors to choose from, this belt can dress up any look.